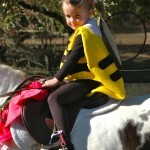 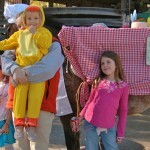 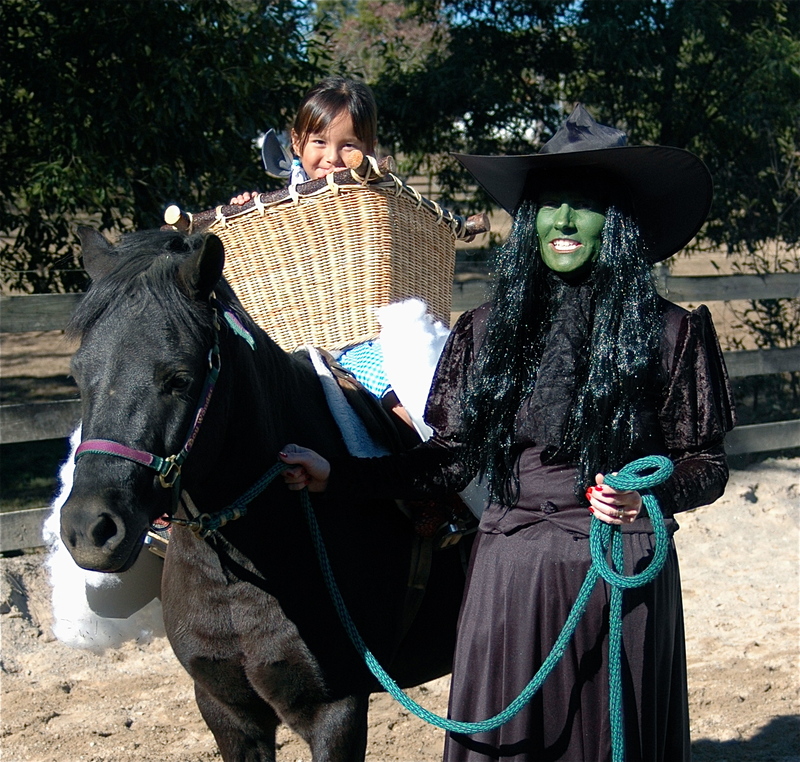 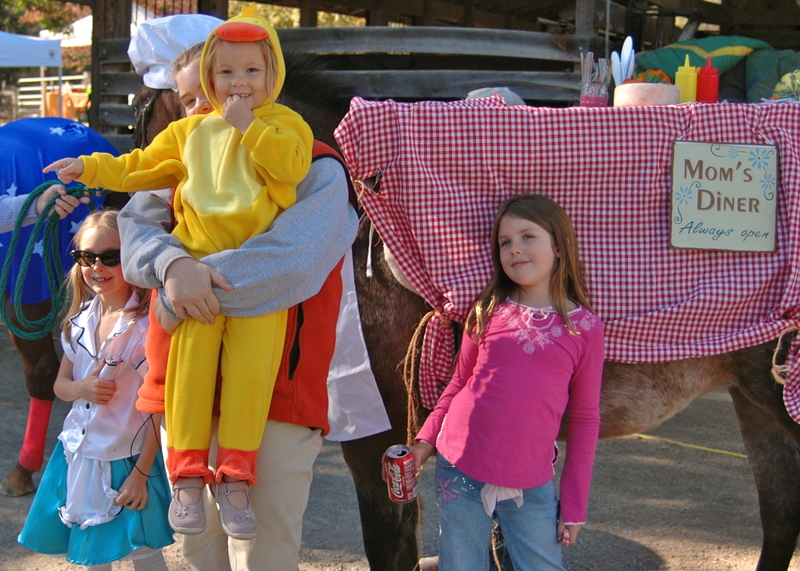 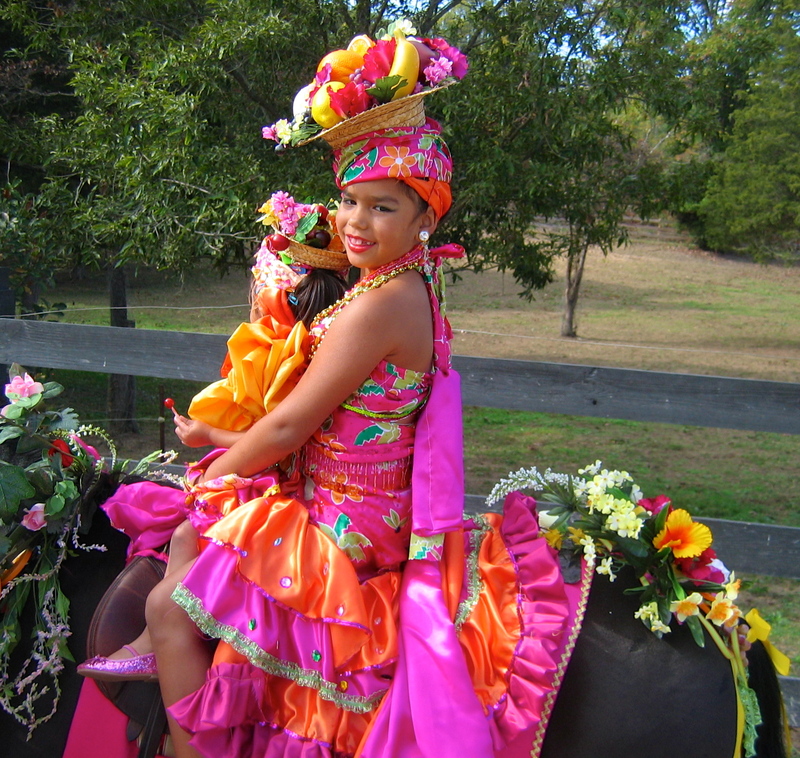 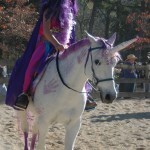 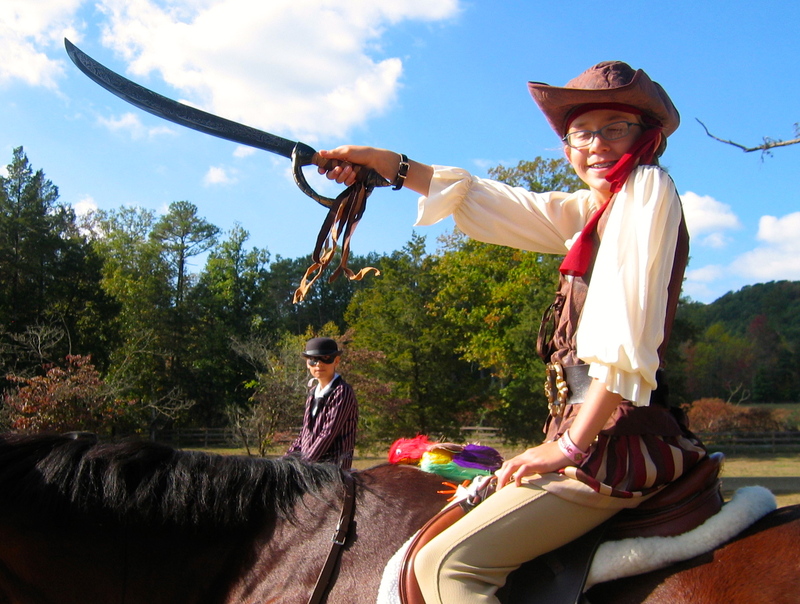 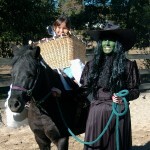 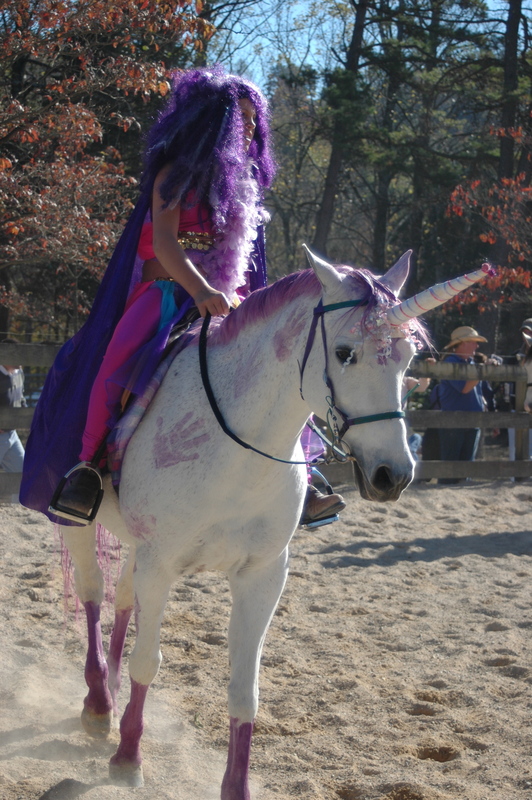 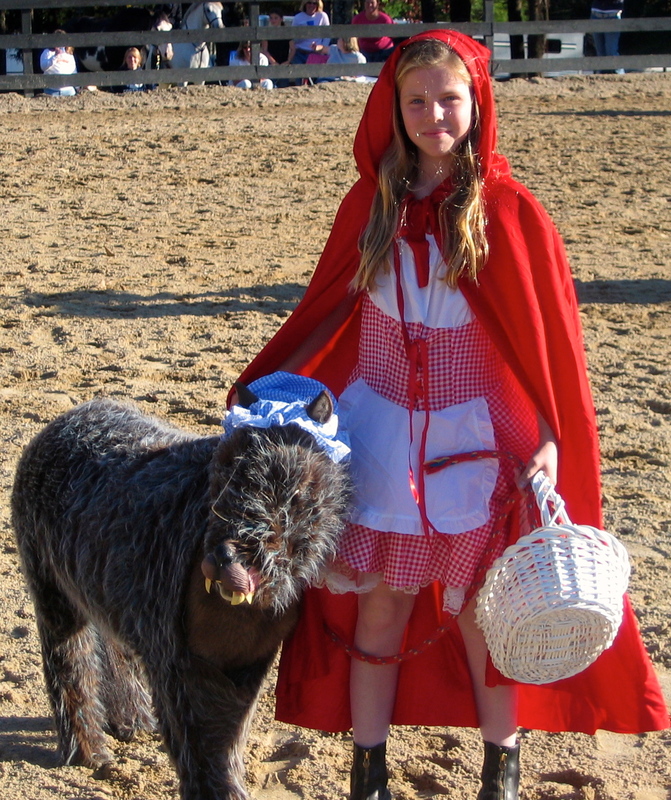 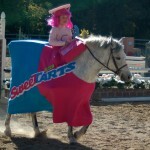 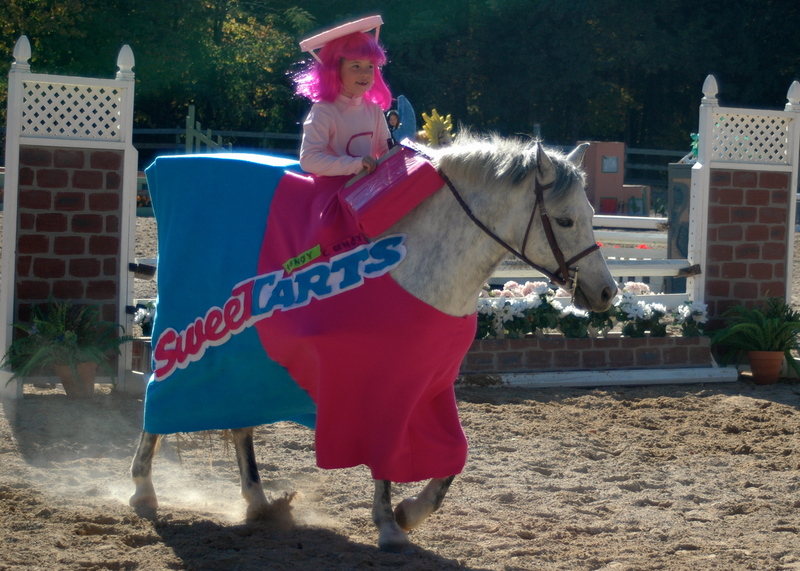 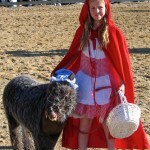 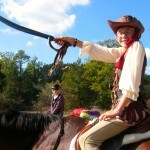 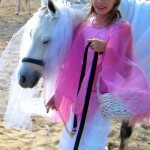 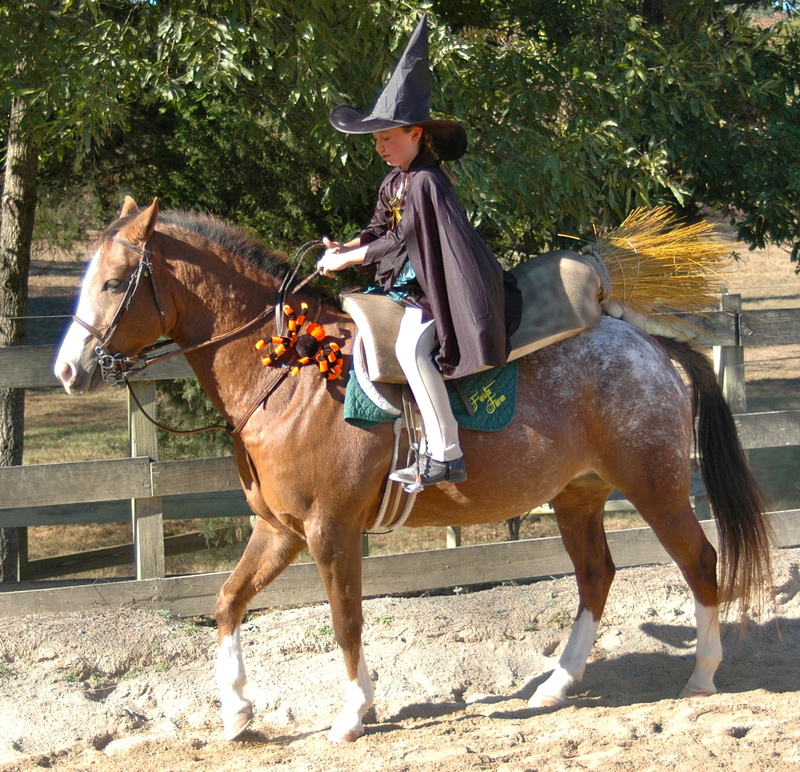 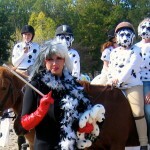 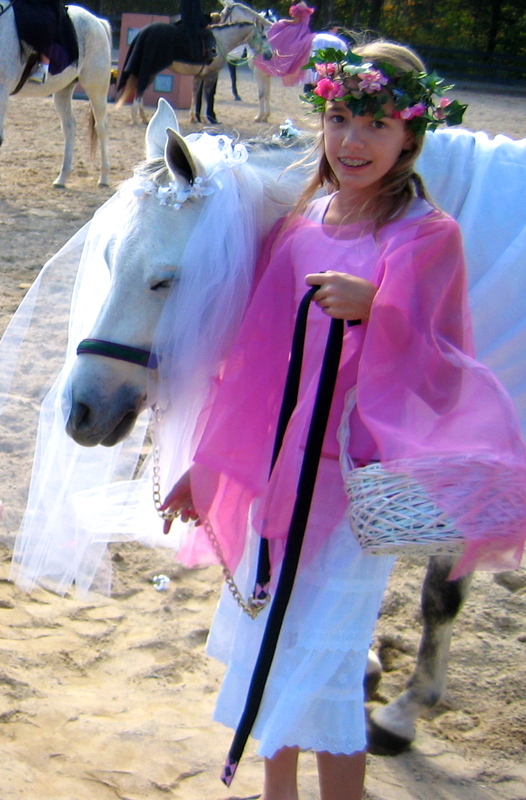 Fiesta Farm will host its annual HALLOWEEN HORSE SHOW complete with costume class with Flopsy Ponies as prizes to the 11 best costumes in several categories. 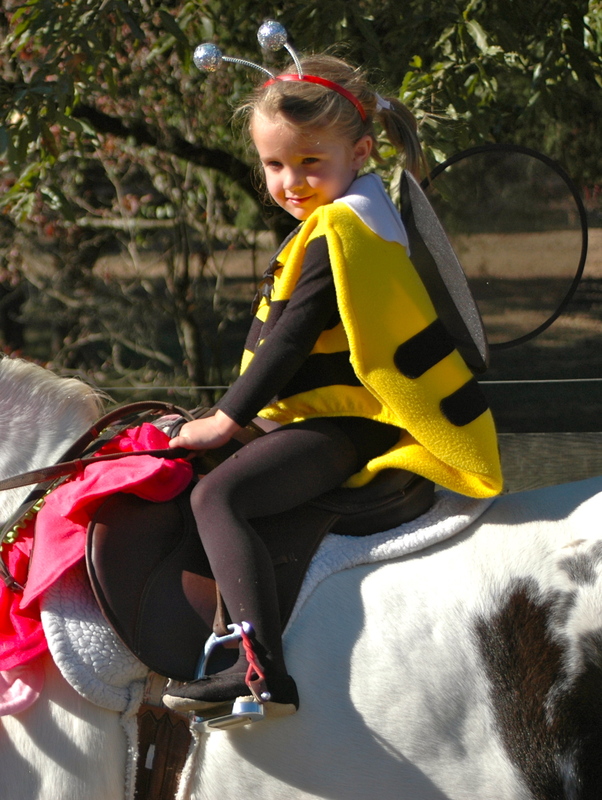 Jumper, Beginner, Pleasure and Fiesta Hi and Fiesta Low hunter classes will be held on Saturday to allow plenty of time for attending the UT home Football Game in the afternoon. 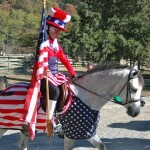 Sunday will feature the Costume Class as well as a full assortment of ETHJA approved hunter, equitation and medal classes. 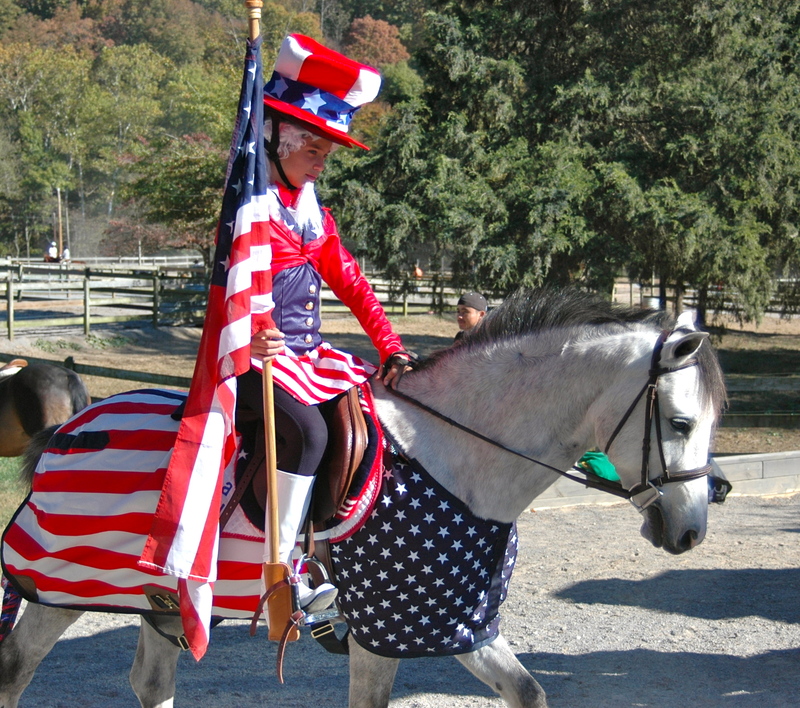 This year’s show will also feature special Arm Band awards for the BEST RIDE on each day, the BEST TURNED OUT on each day as well as awards to the top TEAM. 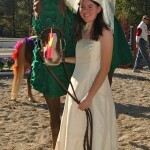 Our judge will be Katie Barnette Whisenant of Simpsonville, SC. 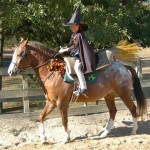 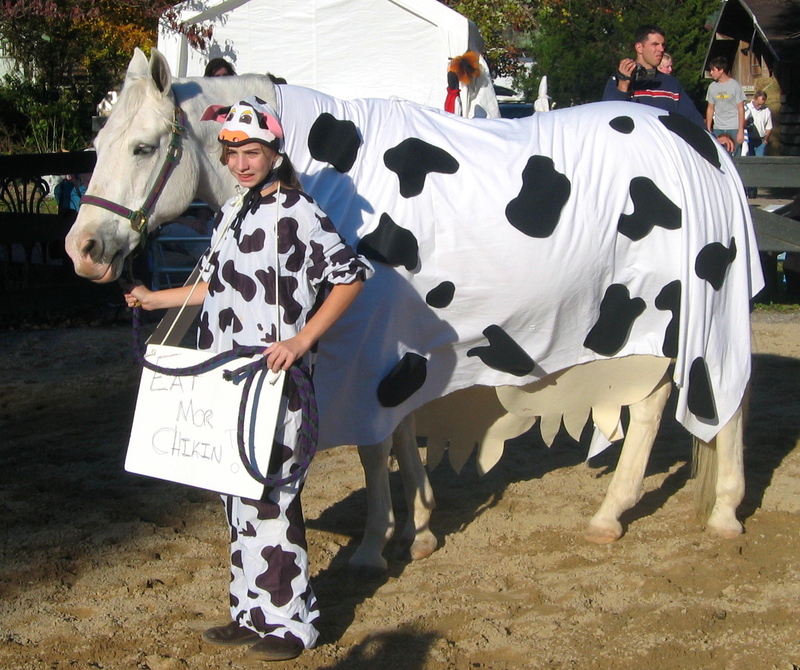 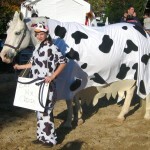 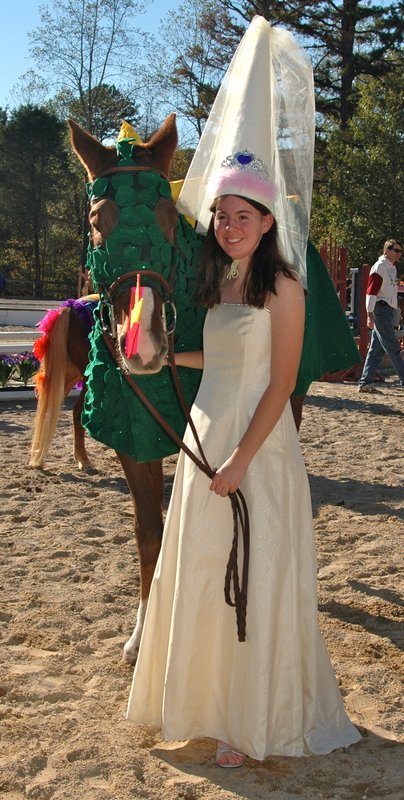 On line entry blank for the Halloween Horse Show: see below.